When a hotel says it is “pet friendly” there’s one thing you can be sure of: they accept dogs. Whether they will accept your Great Dane is another question (the old saw “size matters” applies to your pooch, too, if you plan on taking it on a trip). However, what is not such a sure bet is finding a pet friendly hotel that accepts cats. Some do, some don’t. Why? We’re not sure. We think hotels should accept all domestic pets but understand why they might make exceptions. One person’s beloved pet python might not be the kind of animal that a hotel wants seen in their lobby. But cats? C’mon! Seems like a no brainer to us. And it’s not just that all hotels don’t accept cats; the larger problem is being able to figure out if they do, even after you’ve read their pet policy. If the policy is “Two pets up to 50 lbs,” that doesn’t necessarily mean they take cats. You have to call to find out. Also, most hotel chains leave the pet policy up to the individual properties, so that a Clarion in Auburn, AL, will accept your cat while one in Seekonk, MA, will not. It gets complicated. 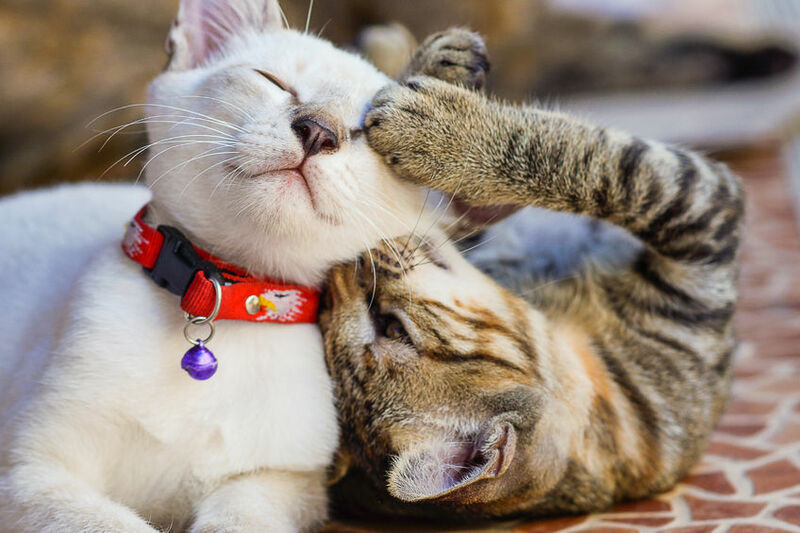 And so, knowing how many people love to take their felines with them when they hit the road, Petswelcome has done your homework for you and created a dedicated Cat page to make it easy for you to find hotels that welcome cats in specific cities. 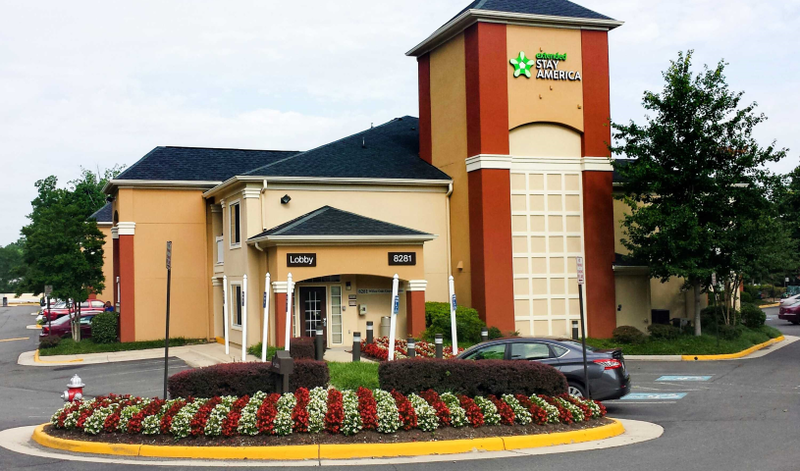 Extended Stay America can be found in more than 600 locations. They allow a maximum of two pets in each suite. There is a $25 fee per day per pet for the first month, not to exceed $150 per pet. Pets cannot be longer than 36 inches or taller than 36 inches (which we hope doesn’t exclude your cat). Larger pets, or more than two, need manager approval. Home2 Suites has more than 300 properties that welcome pets, including your cat. Fees and size limits are decided on a per property basis. If you have any doubts about their pet friendliness, check out their ‘A Fresh New Way 2 Think About Pet Friendly’ video and you’ll understand that Home2 totally gets it when it comes to pets. Awesome. Kimpton Hotel Monaco in Pittsburgh. Kimpton Hotels has the most liberal pet policy out there. All 65 hotels accept all and any number of pets. There are no fees or deposits and no size, weight, kind or breed restrictions. Their motto is, “If your pet fits through the door, we’ll welcome them in.” To that, we say, Boo-Yah! 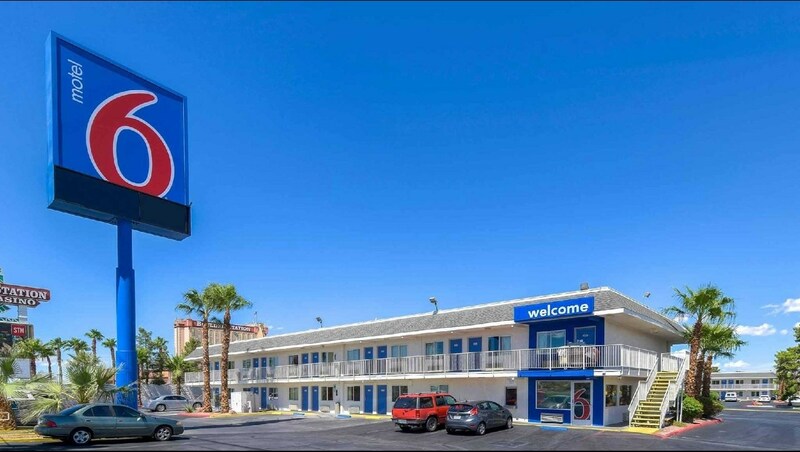 People who travel with pets know that La Quinta is one of the best chains out there when it comes to reliability and pet friendliness. And, with almost 900 pet friendly properties, there’s a good chance you’ll find one at your next destination. Up to two cats or dogs are accepted in all guest rooms. No fees or deposits are required. Motel 6 is another favorite of the pet traveling set. And while they might not be the fanciest lodgings on the road, there are 1,420 of them and they are reliable and extremely welcoming—especially if you own a dog or cat. (Also, you can’t beat the price.) All well-behaved pets are accepted, with a limit of two pets per room. 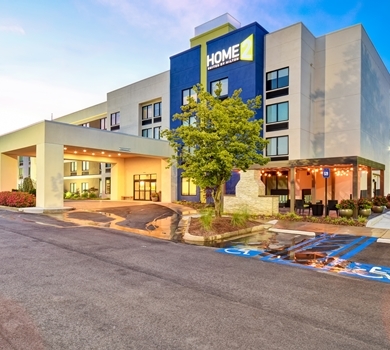 My Place Hotels is a great and fast-growing pet friendly chain that has 40+ properties and many more coming soon. They allow two pets per room, up to 80 lbs. There is a $10 nightly pet fee, not to exceed $50 per week. Check them out. You will like them. 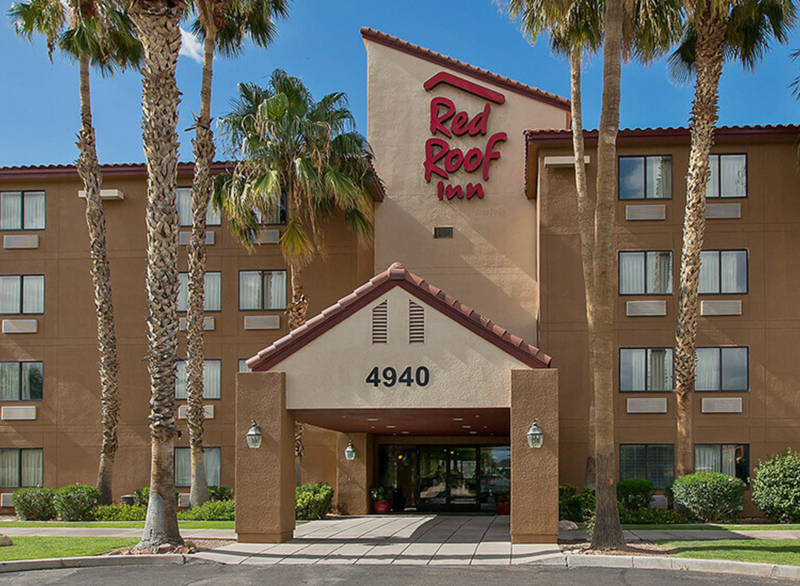 Red Roof Inn has more than 550 pet friendly locations throughout the U.S. Their pet policy allows for one well-behaved pet up to 80 lbs (including your cat! ), with no fees or deposits. So next time you’re planning to hit the road, don’t have any hesitation about taking along your favorite feline. 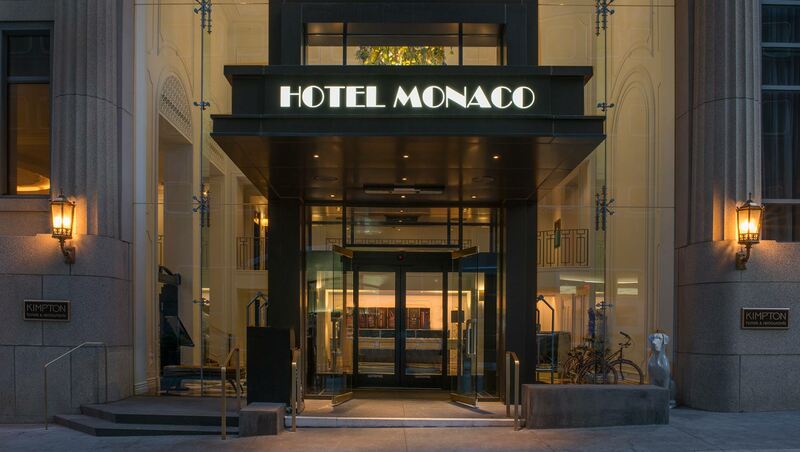 There are plenty of hotels (and chains) that will welcome you both with open arms.